Shanghai is from every point of view a great city with an estimated population of 20 million inhabitants and an area covering more than 6200 km2. With this size as the question of where to live and what gives each district arises in the mind of anyone who moved his/her residence to Shanghai. This downtown Puxi is a relatively small area and is constituted by the the districts of Jing’an, Luwan and Xuhui. The official center of the city is “People Square “but for many people this is simply the geographical center while life social is more developed in the former French Concession and International Concession. Pudong (pronounced Poodong) in the east of the river, was built largely on the past fifteen years and is particularly known for the financial and commercial district called Lujiazui. This part of town has two strong features: the shelf life and residential complex in upscale neighborhoods. distinct advantages and disadvantages in each area depending on your circumstances ,individual preferences and your lifestyle. Where to rent an apartment in Shanghai? Young professionals, couples or singles, usually tend to live in the center of the city ​​in the Puxi side. In which part of the city depends on the location of their offices and the type of transportation you want to choose: bus, subway or taxi. (Hongqiao / Minhang / Qingpu) or Pudong depending on the school that their children are. Couples with young children below school age living in the entire city, in the center. And even in Hongqiao Lujiazui / Pudong. 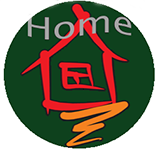 Mature couples without children or with children who only visit during school holidays life often seem to prefer more “expatriate” villas complexes Hongqiao / Pudong. 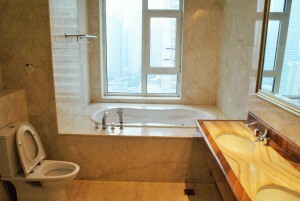 Some areas in Shanghai contain great luxurious apartments. from east to west across the districts of Luwan and Xuhui. As its name suggests, the area was under French administration during the “savages” thirties in Shanghai and is also now known as “Frenchtown“. Xintiandi at Puxi side is one of the most sought after residential areas and technically still part of the French Concession. Shopping malls and excellent bars and restaurants along Huaihai Middle makes it one of the main areas for live in the city center. Xintiandi itself is a complex of shops and restoration established by one of the larger building speculators Hong ON Shui Kong Group. The complex is just 2 blocks from great but is full of restaurants, bars and shops. The area around Xintiandi has seen the influx of large number of complex high towers of luxury apartments in recent years but also Individual houses a reconstructed height. This popular area along West Nanjing Road contains many high towers apartments and also has some charming colonial properties fully restored. The Nanjing West Street, the area around the Plaza 66 and Portman Hotel is themost luxurious shopping destination in Shanghai now only rivaled by some shops in the Bund. 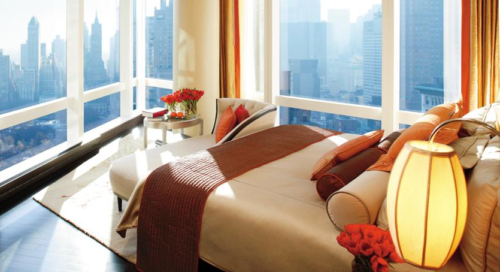 In addition to plenty of shopping, Jing’an also offers the convenience of metro (line 2) Pudong and Hongqiao will and the added plus of holiday options and abundant life night around the Portman Hotel. Gubei has long been the favorite of foreigners in Shanghai especially for those who want access to Asian expatriates and excellent facilities still with a smaller budget than the city center. 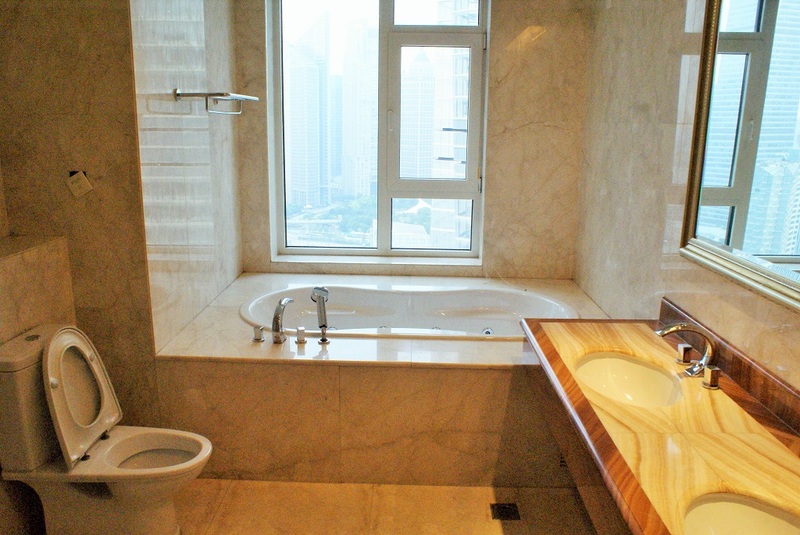 Gubei was the first zone apartments for expatriates in Shanghai, built in 1994 and located within Hongqiao. 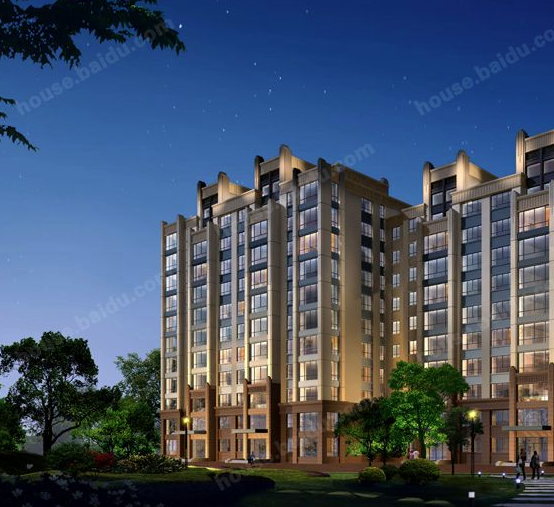 A little west of Gubei, the area near the Hongqiao airport, feature by a wide variety of complex high-level villas that can be considered as the area designed for families on the outskirts of the city. The accommodation here is somewhat expensive as demand is high. The enclosures are stable and there are very few options new housing expatriates that are being built here and the prices reflect this. People’s Square is the official center of Shanghai and the intersection of two lines Popular Metro (lines 1 and 2) as well as the two largest elevated highways. People’s square is home to many museums, theaters, hotels and other tourist destinations so that It can sometimes feel a bit overwhelming. Although it is extremely comfortable to move to the rest of the city’s most popular shopping street in China, Nanjing This only offers limited housing options aimed at expats.